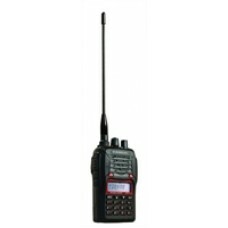 Dual-Band Ham Radio with accessory sockets for the ALBRECHT-MIDLAND Standard Duo-plug(2.5 mm for mic..
LET OP! VERGUNNING NODIG! 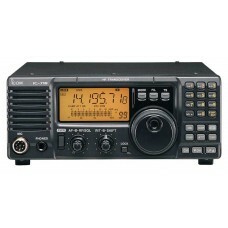 LEES MEER Icom IC718 HF all-mode transceiver. 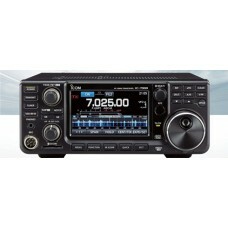 Robuuste amateur SSB kort..
Icom IC-7300 HF-50MHz (100W) + 70MHz (50W) all mode transceiver De Icom IC-7300 is de opvolger va..